Collection of 'Awesome Nature Inspired Designs and Products' from all over the world. 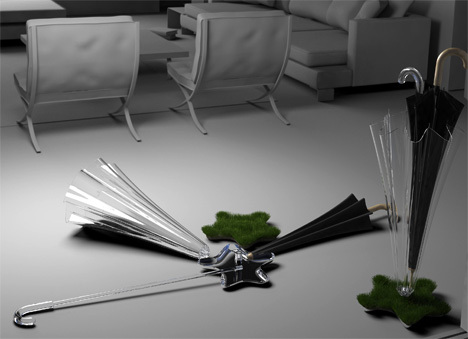 Umbrella Stand: The umbrella stand has a small planter at the bottom with greenery in it, and water from your umbrella flows into it and waters the greenery. 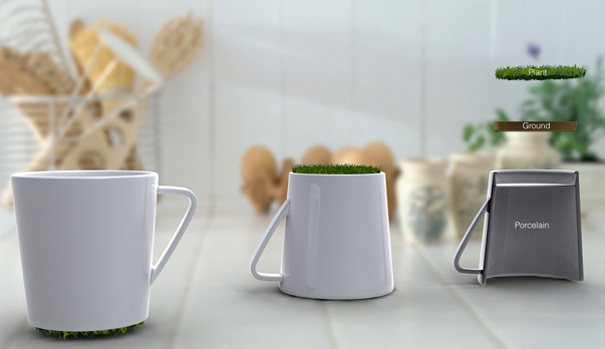 Grow Up: Designed by Jinsik Kim, this interesting cup concept comes with greenery at the bottom. 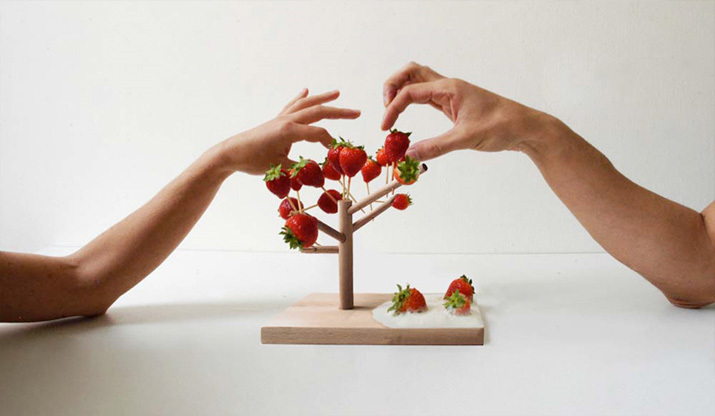 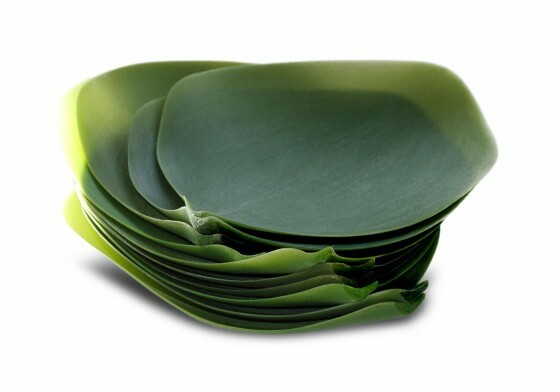 Dishes Inspired by Nature: These dishes inspired by cherry leaves are the creation of New York-based Japanese designer N Tamura. 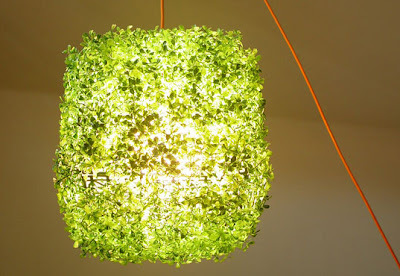 Green Lamp: This green lamp is made entirely from reused materials. 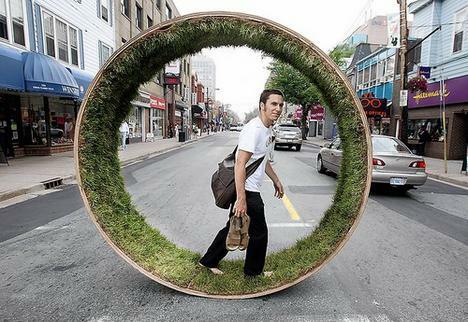 Green Wheel: This creative green lined wheel by Gallaugher allows you to take the park with you. 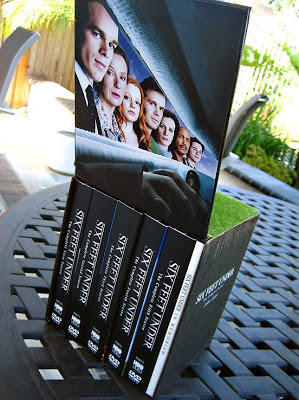 Six Feet Under DVD Set: The packaging comes with greenery on top of the DVD set. 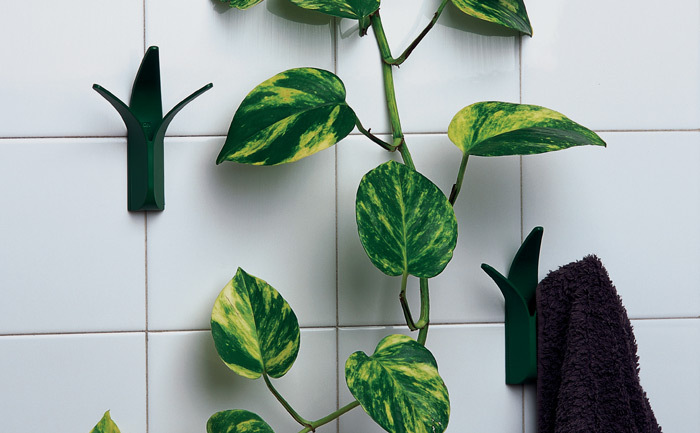 Green Hangers: Cool nature-inspired wall hangers for the bathroom. 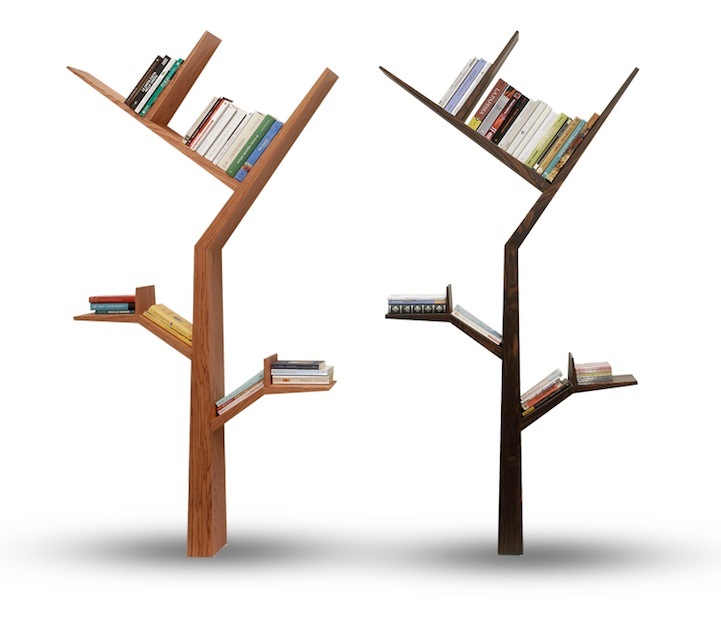 Bookshelf by Sebastian Errazuriz: This bookshelf designed by S Errazuriz is handcarved from baltic birch plywood. Booktree: This tree shaped bookshelf is designed by Kostas Syrtariotis. 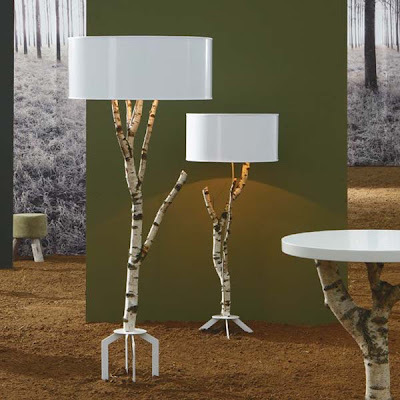 Volskar Lamp Collection: Made from natural birch, these three-lamps measure 122 cm in height, another 156 cm and the last measures 187 cm in height. 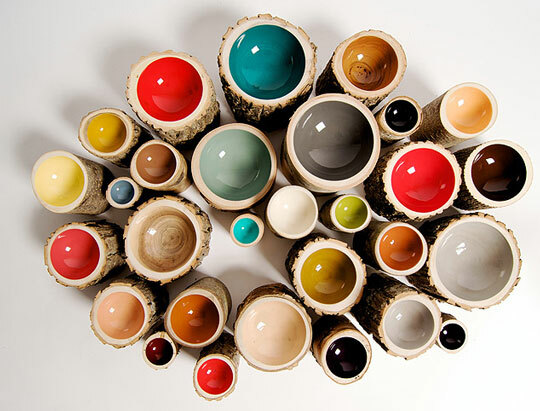 Log Bowls: These colorful bowls are sure to make a modern and natural addition to your home. 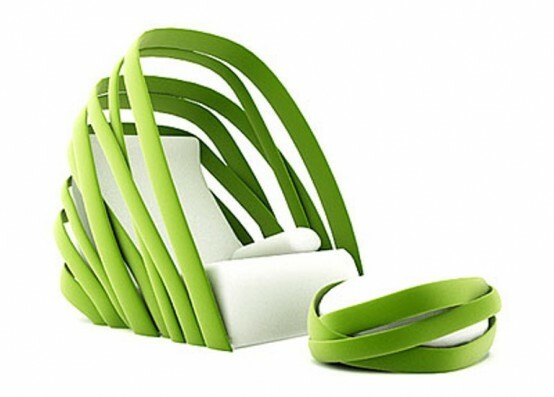 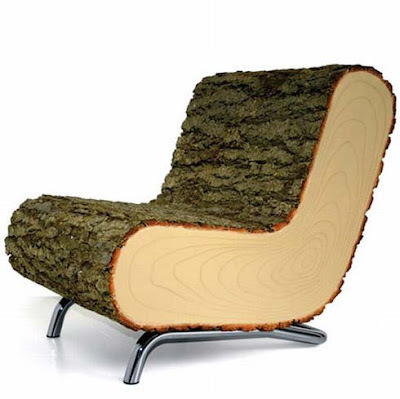 Don't miss to check out "Awesome Nature Inspired Designs and Products - Part: 1| 2| 3."